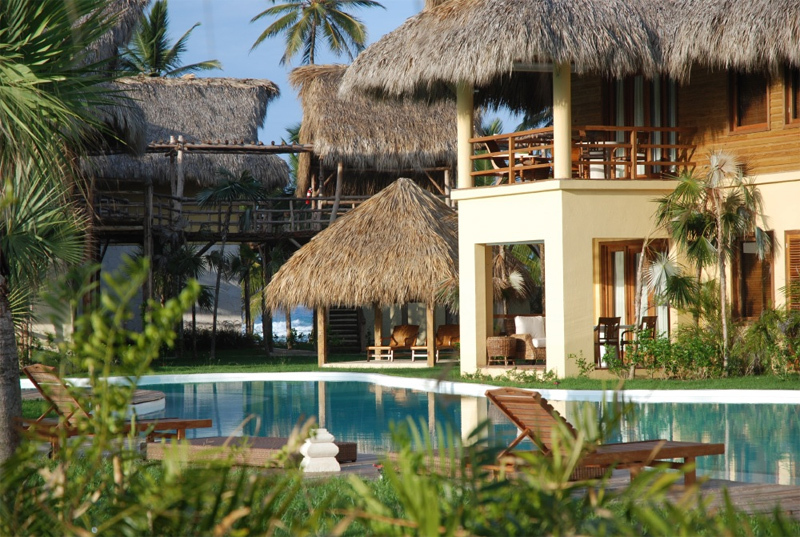 Zoëtry Agua Punta Cana Ranked as One of the Best All-Inclusive Island Resorts Ever! Zoëtry Agua Punta Cana was recently ranked as one of the “Best All-Inclusive Island Resorts Ever” by ISLANDS magazine. Praised for it’s zen-like atmosphere and outstanding dining options, Zoëtry Agua Punta Cana is located on the stunning northeast coast of Punta Cana in a supreme sanctuary offering guests the very best in luxury retreats. With only 51 gracious suites ranging in size from one-bedroom junior suites to opulent three-bedroom havens, guests are treated to fine linens and bathrobes, Bvlgari bath amenities, a daily fresh bottle of sparkling wine and basket of fruit and so much more. The majority of all amenities and services are included in the benefits of Endless Privileges®. These benefits range from a complimentary horseback ride and all gourmet meals to premium brand drinks and a complimentary 20 minute spa treatment per guest. Each of our three gourmet à la carte restaurants offer a variety of international cuisine while the two bars provide guests with an array of premium domestic and international brands. If you are planning your spa getaway, visit us and book your rejuvenating vacation today! This entry was posted in Zoëtry Agua Punta Cana, Zoëtry Wellness & Spa Resorts and tagged Best All Inclusive Resort, Zoetry Agua Punta Cana, Zoetry Wellness & Spa Resorts. Bookmark the permalink.